Not suitable for car wheels (minimum wheel diameter 760 mm). Front and rear heads have extended drop-down sensor frame. 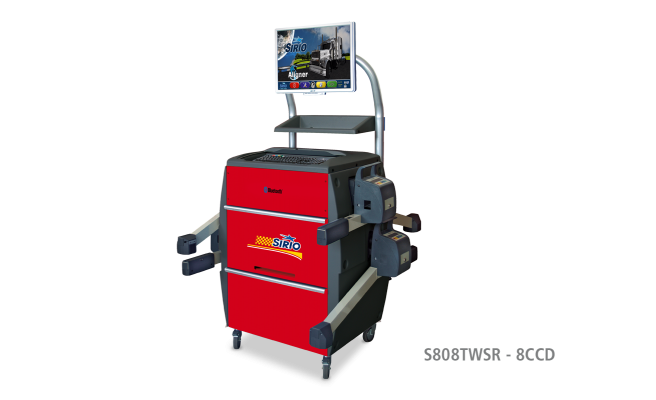 S808T and S806T represent the latest technology in truck alignment. These new developed aligners feature state of the art components. 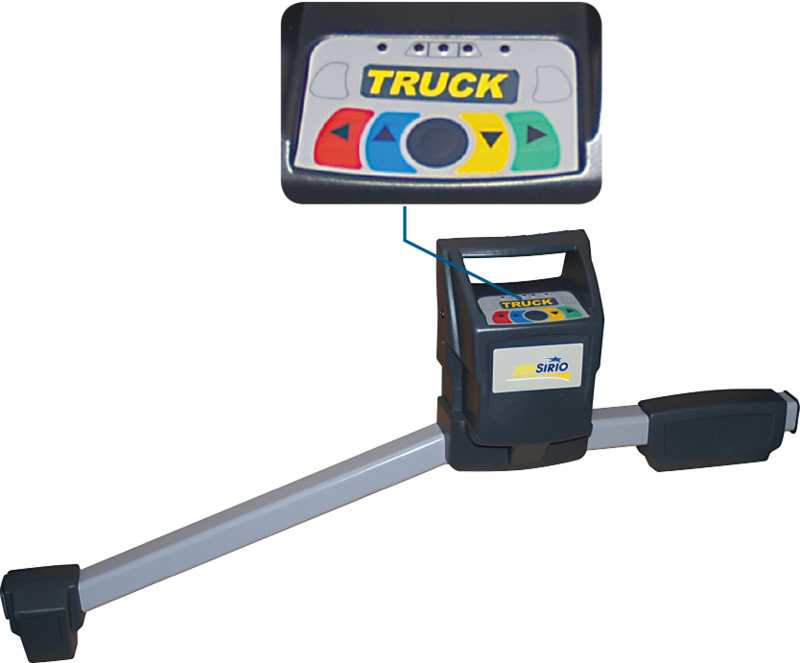 Specific truck alignment software developed with and for truck alignment specialists. 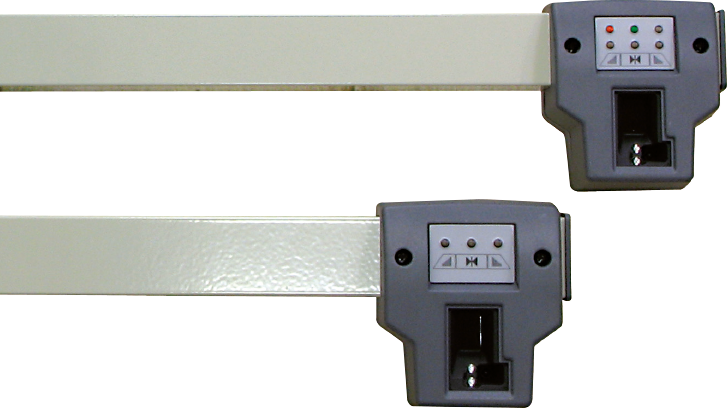 Ability to operate the system from any sensor head. Faster and more reliable data transmission through Bluetooth. 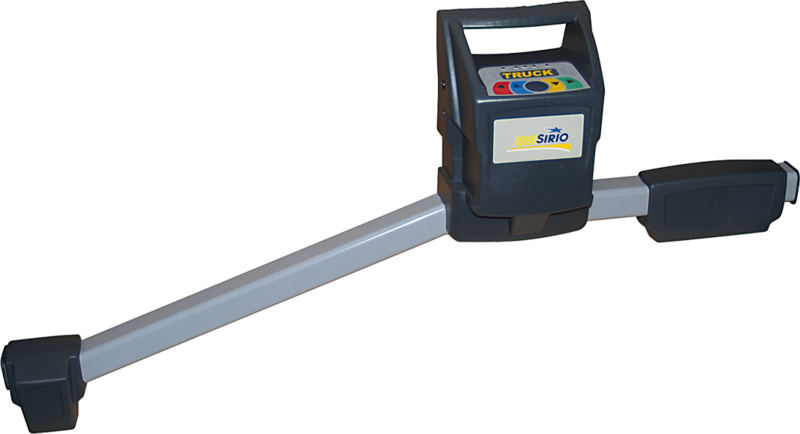 New 4 led sensors allow alignment reading up to 18 meter. 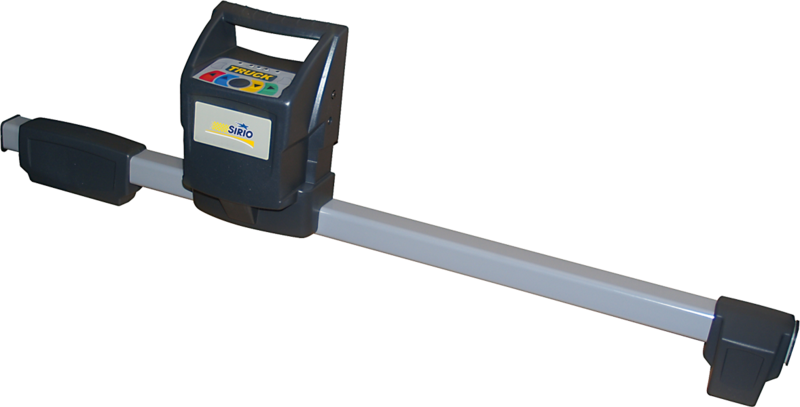 LEDS on the head lets the operator know when adjustment angle is within specification range.